Some foods earn a bad reputation they don’t deserve. 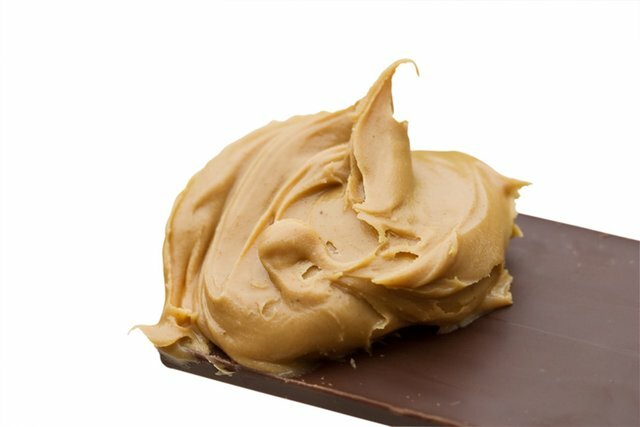 These three foods are fatty, but in a good way! In a world obsessed with all things thin, foods associated in any way with the word “fat” can be quickly and erroneously consigned to the rendering vat of history. So it is with some degree of jubilation that we reach into that bowl and pluck out three foods that belong back in your diet. A part of the Western diet for more than 100 years, peanut butter fell victim to the many low-fat, low-calorie diet kicks of the late 20th century. It’s true that peanut butter is full of fats. It also packs 100 calories per tablespoon. But sometimes fats and calories are exactly what our bodies need! Each mouthful of peanut butter provides an excellent source of healthy fats, vitamin E, and the antioxidant selenium. And it tastes good on everything from chicken to chocolate. Some diehards even spread it on burgers and eggs. What’s not to love? Okay, 5 grams of saturated fat for every 8-ounce serving: That’s a lot. 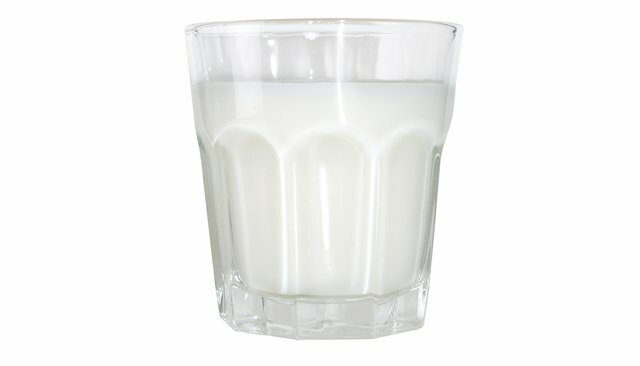 But whole milk is also rich in protein and nutrients. It’s got both fast- and slow-digesting protein. And it’s a great source of calcium, vitamin A, and vitamin D.
But as long as you control your total daily fat intake, there’s no reason you can’t make this classic French creation a part of your diet. 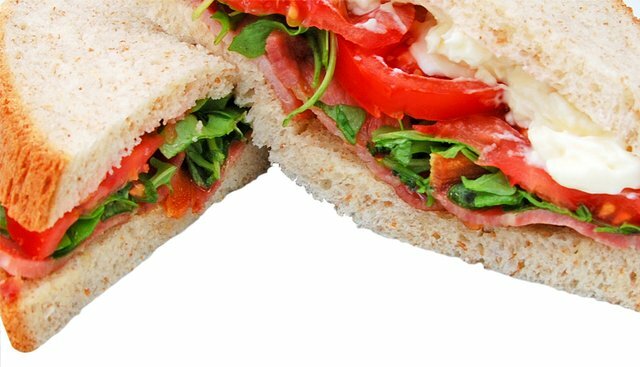 If you choose a mayo made with olive oil instead of vegetable oil, you’ll also get a big dose of essential omega-3 fatty acids. Yum! Source: 3 Fatty Foods You’re Free To Love!